I offer a complete content creation service for websites – website photography and photo editing, galleries & slideshows, website copywriting & editing, custom-built interactive features, e-commerce systems & product galleries, graphic art, animations, icons, logos & branding, newsletters, sign-up forms, contact forms etc. I can also help you to update and refresh your existing content if you don't want to start from scratch!  Copywriting and editing service for your website with unlimited revisions up to publication. I can start from a blank page or edit and extend your existing text (especially useful if your website text has been written by more than one person). Full service website photography including portrait, location and product photography. All of my photographs are supplied optimised and ready for website use. Photographs are also prepared for other projects as required (print and large format work for example). I also offer a photo editing service including colour correction, retouching, optimising and resizing. Please note that not all photographs are suitable for editing – I have some basic requirements for size and image quality.